After reading that previous verse, it should be obvious what it is we are to keep, if we do indeed love the Lord. And in this Psalm, David kept the ways of the LORD. You have been radically transformed from death to life, from darkness to light. Go out there and live Christ, and light up the lives around you! This entry was posted in All Entries, Psalms and tagged Commandments, Commitment, His Way, Journey, Keep, Life, Light, Love, Obedience on November 15, 2014 by Steven Davis. Following vs.1, David lists three more aspects of his life—indeed, our lives—that God knows. The path and ways of which David speaks, have more to do with our entire life, rather than something as simple as a direction. It’s as much about how we go, and why we go, as where we go; it’s all about the journey—the whole journey. We are so goal oriented, but how often do we think about the One Who walks with us? Should not our greatest joy be that we are walking side by side, hand in hand, with the King of kings? Here is another principle of Living Life in Context. 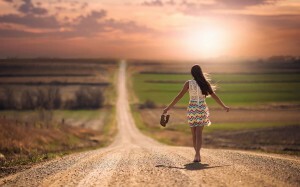 As we go along our way, the MOST overwhelming reality is that we are walking along His Way, with Him. 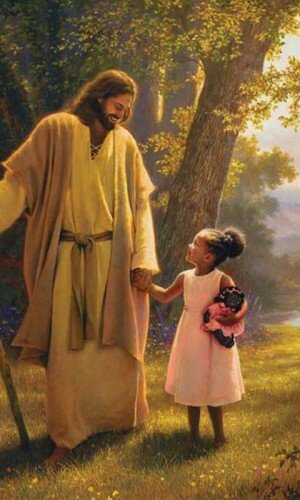 And as we are walking with Him, we then have His perspective on our life, and our journey. When we look at our path, when we see the scenery, the environment, the backdrop, we see it through His eyes. 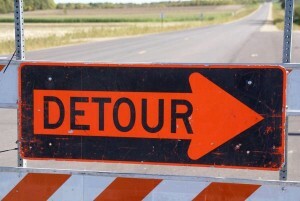 Then when there is a divine detour, we make it, and we can accomplish what He has called us to do. If we do not have His perspective, we miss the opportunity to minister, to touch a life, and to make a difference; or we missed the opportunity to be touched or be changed ourselves. But we did not miss it, because we are walking with Him. The problem is, it’s way too easy to be distracted and detoured, and because of our sinful nature, we choose to go our own way. But it is essential (and eternal) that we walk with Him; and as we are walking with Him, we then have His view on our life, and our journey. This entry was posted in All Entries, Psalms and tagged Detour, Direction, Goals, Journey, Miss, Paths, Perspective, Ways on August 21, 2014 by Steven Davis.